When the winters get cold and the snow piles up in the mountains, we sometimes need to escape the cabin fever with a trip to another galaxy. This year’s Intergalactic Snowdown aims to take us to another dimension, and these books can help transport you to a galaxy far, far away. First, we can visit our near neighbors on Mars and Venus. 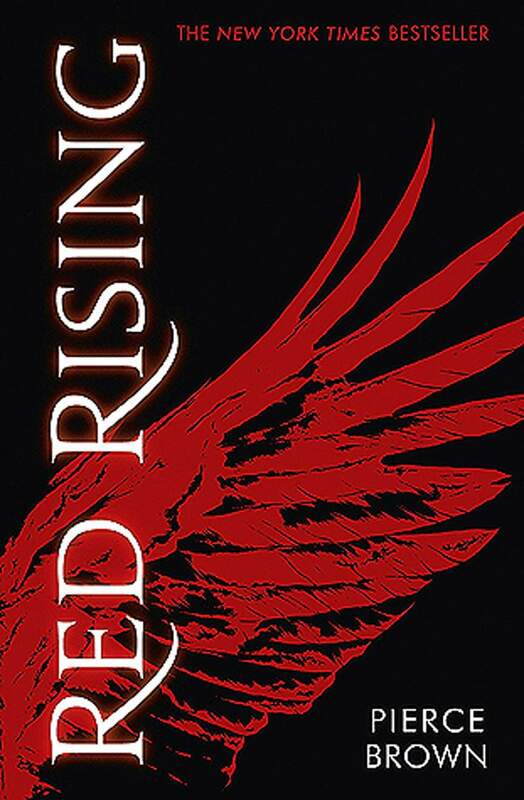 Red Rising, by Pierce Brown, follows the adventures of the lowborn “Red” miner, Darrow, as he infiltrates the society of the elite ‘“Golds” and starts a rebellion that will change the fate of the solar system. Doenges also recommends that travelers venture to Venus in “Long Rain,” a short story in Ray Bradbury’s Illustrated Man. Bradbury is a classic author when it comes to space fiction. If you are looking for something a bit lighter, look no further than Ann Leckie’s Ancillary Justice. These books, and many others, can be used to help get you out of this world in the middle of the cold winter. They are available at your favorite local bookstore or at the Durango Public Library.